Are you in the field of teaching? If Yes, then you must be known with the fact that teaching should never be boring and that’s why you need to make sure that you choose the innovative teaching methods which can help the students to learn everything in a better way. Even if you are not a teacher and want someone to learn something, then you need to follow some creative steps and innovative teaching methods instead of just giving lectures to the particular person. A person with immense knowledge can’t teach if he hasn’t understood all concepts. A teacher should understand the importance of concepts and teaching methods because this can only help students to understand all the topics at a deeper level. If you are aiming to become a teacher in the future, then it becomes more necessary for you to go through each and every concept so that you can be able to teach in a better manner. Only a person with strong concepts and understanding can apply teaching methods and make the students learn everything perfectly. A teacher should not only teach the subject, but it becomes important to learn. There is a lot of things to learn for a teacher from his students, be it teaching methods as well. It should be like a game of learning and teaching which can transform study into one of the most interesting works in the world. A student can only take an interest in learning if the teacher is enjoying the studies at the most. Learning should be continued for the whole life of a person, and that should encourage a teacher to teach more. Competition can bring a spirit to be on the first rank among all the other people, but it can’t help to learn the subject in a proper way. Learning shouldn’t be connected with competition, and that’s why it becomes important that the competition should be eliminated from the place where learning needs to be enhanced because we are also here to learn. Before selecting any kind of teaching method, it is necessary for a teacher to provide a suited environment for the students. If you are a student, then you should know that it is very important to study in a calm and peaceful environment because this can help you to concentrate more on your studies. 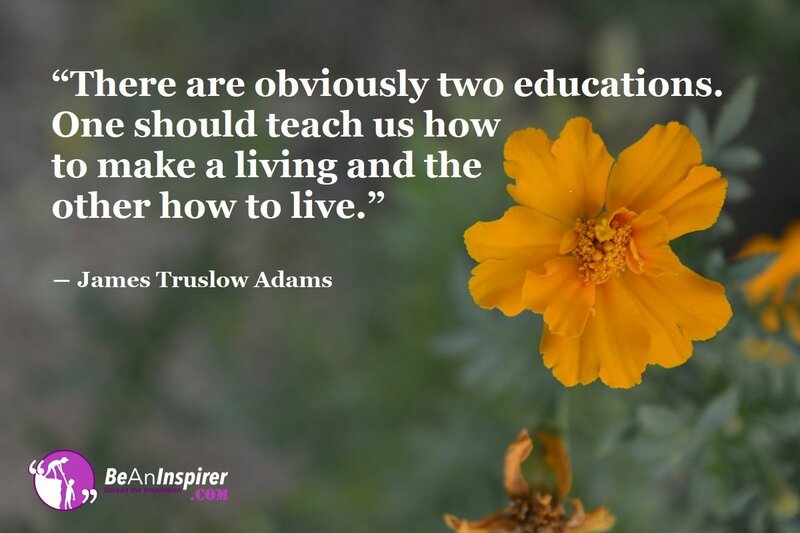 Whether you are a student or a teacher, learning and teaching are both important parts of your study. So, you need to make sure that you follow all the best teaching methods. In case, you have more suggestions and queries regarding this topic; then you can definitely write below in the comment box.